WELCOME TO TREASURE ISLAND BOAT RENTALS. We’re convienetly located in the middle of the Tampa Bay Beaches in Treasure Island between Clearwater Beach and St Pete Beach Florida. When you embark and get underway from our dock here in Treasure Island you can head south – cruise along St Pete Beach and see the Don CeSar. 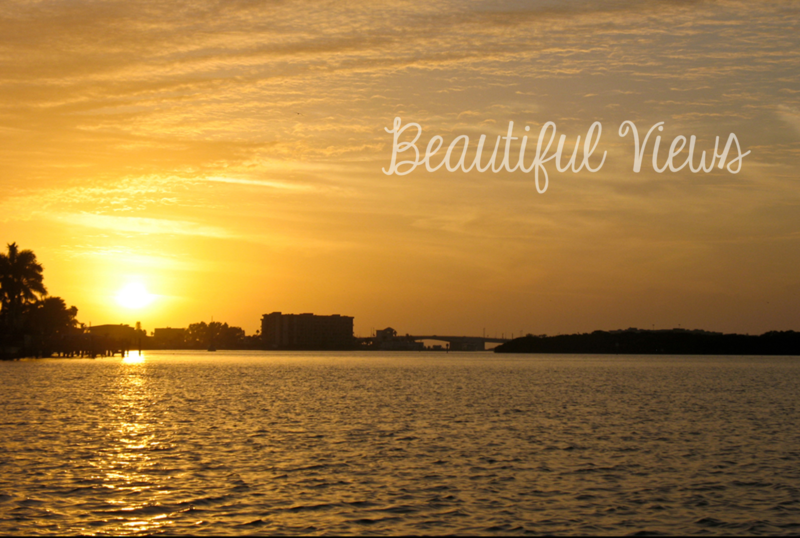 Take in the wildlife offered by the Boca Ciega Bay Aquatic Preserve and continue on through Tierra Verde toward Shell Key. Head north and there’s Johns Pass and Madeira Beach. A little further and Boca Ciega Bay enters The Narrows on your way to Clearwater Beach. Please keep in mind that all rentals require a photo ID, security deposit along with a Boaters License as may be required per Florida Law. 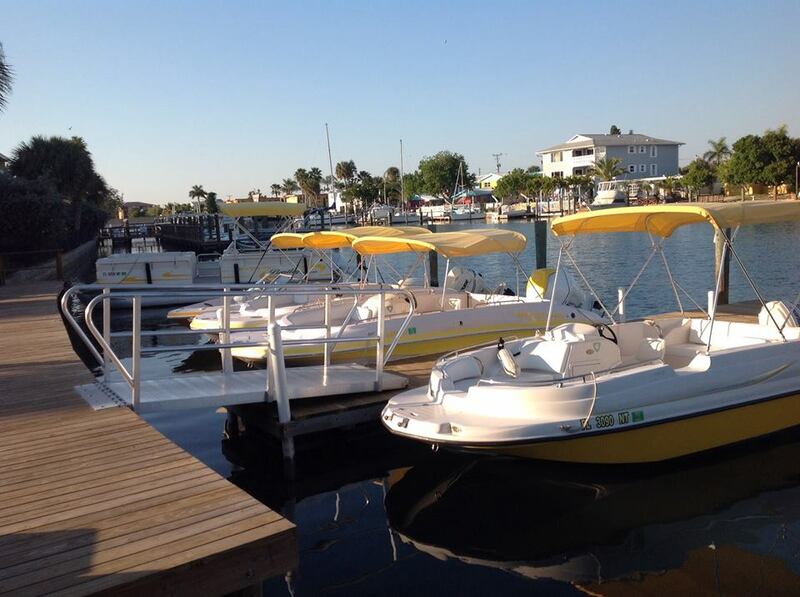 Our boat rentals include: a Cooler, Bimini Top, Nautical Chart, all Safety Equipment & Orientation. Fuel and Florida State Sales Tax is not included in the price of boat rental. 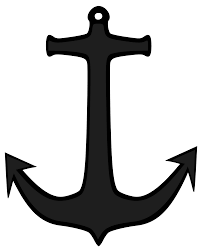 Now, Get Ready to Weigh The Anchor!